Are you one of the many working mums who would love to go freelance but are too nervous to take the plunge? The trick is to start acting the part of a freelancer before you make the switch. 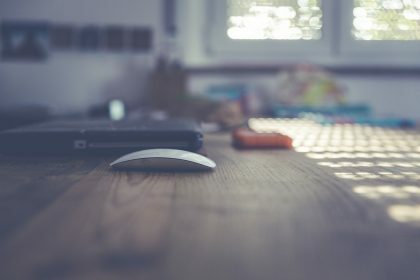 Lyndsey Miles from Freelance Parents shares five tactics to help you prepare in the months before you start self-employment if you want to reduce your risk and increase your confidence. 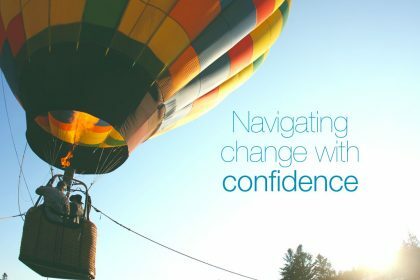 As when you start anything new, you might feel a little daunted by the world of freelancing – the unfamiliar jargon, the feeling that everyone is miles ahead of you. Yep, been there. The best route through the chaos is to find a trusted source at whom you can fire all of your questions, no matter how daft they sound to you. 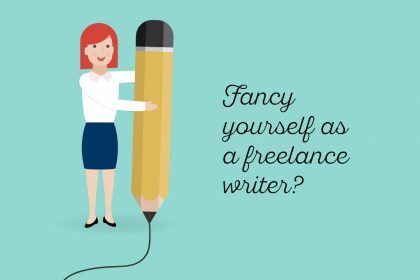 Do you know any freelancers – at work, or in your family and friends? It can be a great boost to have a chat with someone who is making a success of freelancing themselves. Alternatively, head towards websites which offer advice about the basics of freelancing (both Talented Ladies Club and Freelance Parents do this). You’re highly likely to find some friendly faces who are more than happy to answer those apparently daft (but actually very common) questions. Freelancing income can be unpredictable. You may well earn more than you would as an employee over the course of a year, but it will arrive in drips and splurges on random dates, rather than in a nice package on the last day of each month. But then you know this. That’s what’s worrying you, right? Any sensible freelancer starts out with, and tries to maintain throughout their career, a buffer of money that would allow them and their family to survive without any income for a good while. Start putting aside as much as you can now, even if you’re only thinking about freelancing – it’ll act as a little cushion of comfort and confidence if you decide to leave your job before you have any freelancing work lined up. Just as saving money takes time, so does warming up your network of ex-colleagues and industry acquaintances. 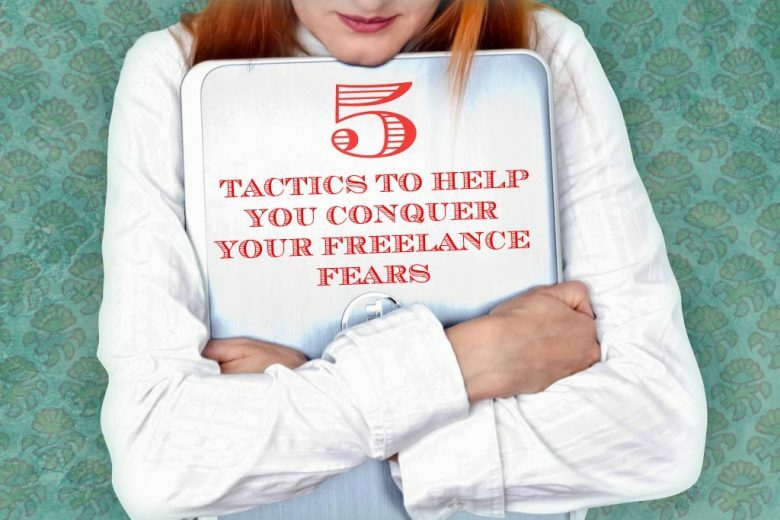 So start making gentle contact with these people three to six months before you plan to start freelancing. 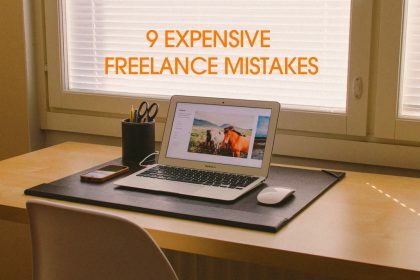 Alternatively, you may want to take this opportunity to hint that you’re refocusing on particular skills or areas so that it’s not a surprise when you later tell them the freelance niche that you’re moving into. You could also attend relevant industry events and make yourself known. Try and be helpful to both old and new contacts – send them helpful information, introduce them to other people and donate to their causes. When you finally do start asking all of your contacts if they know anyone who needs your skills, they’ll be much more receptive than if you’d contacted them out of the blue. Are you wondering whether the freelancing lifestyle will really suit you? Liaising with clients, motivating yourself, working from home, being ultimately responsible for all aspects of your business? If so, a trial project could be a great way to try out the lifestyle before you commit to it. Offering to do a piece of work. Planning and delivering the work. Getting some feedback from your ‘client’. You may have to fit this project around your existing employment and/or childcare responsibilities, but this is a good exercise in juggling multiple clients. Check whether you enjoy the end-to-end process (bearing in mind that it will be easier when you have some legitimate time to complete it and the prospect of getting paid at the end). Do you enjoy the type of work you’ve offered or was it a struggle to get it done? Did you like the sense of being in charge or did it all feel too overwhelming? Freelancing isn’t right for everyone – better to find out if you’re one of those people as soon as possible. 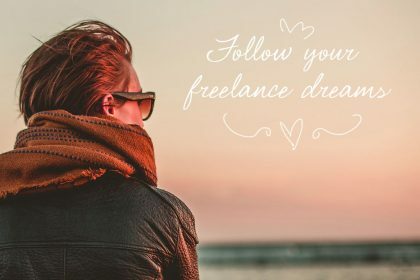 Being armed with the knowledge of how freelancing feels will help you to decide whether it’s right for you, and make the leap seem a lot less daunting. It’s quite a shift from thinking of yourself as an employee to knowing that you are entirely in charge of your own working life. It’s quite common to find yourself apologising or asking permission for things which are really no business of your client – what hours you work, where you work, what services you do and don’t offer. The moment you realise that you get to make all those decisions is unbelievably freeing (and the moment at which most freelancers realise they could never ever go back to being employed). If you can make that mental switch before you set out on your freelancing journey, you’ll rid yourself of a lot of unnecessary fear – it’ll be replaced with a sense of excitement and opportunity! 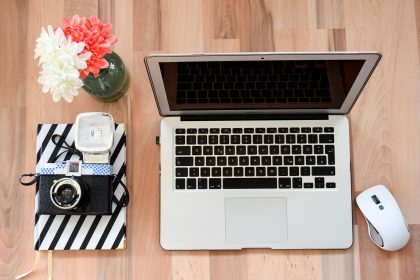 Want to read more about going freelance? A checklist of things to think about when going freelance. Find out if you have the right personality for freelance work. How to create your own freelance identity. Six common reasons for not going freelance. The pros and cons of being a freelancer. Where to find work as a freelancer. You’ll also find lots more helpful advice in our dedicated freelance section. Lyndsey Miles is a freelance eCommerce Consultant, mum to two little girls and the founder of Freelance Parents, where she offers advice and coaching for parents who want to create their own family-friendly working life.